Security is a big issue in today’s digital world, and having a secure website is practically a requirement if you want to be seen in search engines–and in this case, even browsers. With 44 records stolen for every second, companies and consumers are becoming more wary of where they would be placing their trust. And in this case, internet giants like Google dictate most of the conversation. 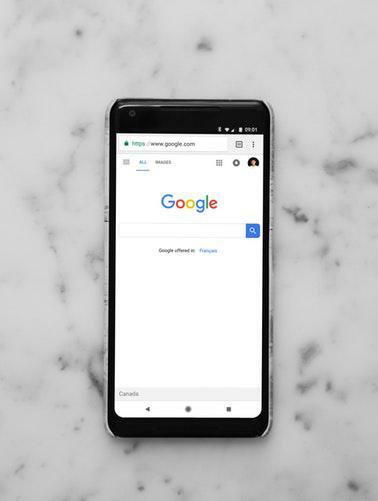 As Google constantly revises its security protocols it is worth to know what they are up to so you can comply with their standards, such as in the surprising decision revealed in this article. -Jahra R.
What are SSL certificates and why do businesses need to care? Get your first deep dive into web security technology with this whitepaper. Find out how SSL Encryption and Authentication work and what you can do to create safe and secure web browsing experiences for your audience. Cyber crooks are stepping up their hacking game. In this whitepaper, we’ll teach you how to step up your defenses. Learn about SSL certificates and how to set them up for your business. Need to secure more than one website or domain? Find out about the SSL options available for you. What are you looking to secure with an SSL certificate?